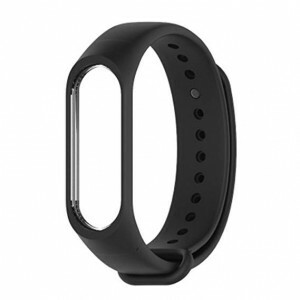 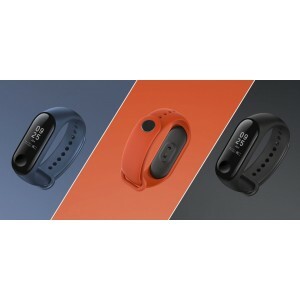 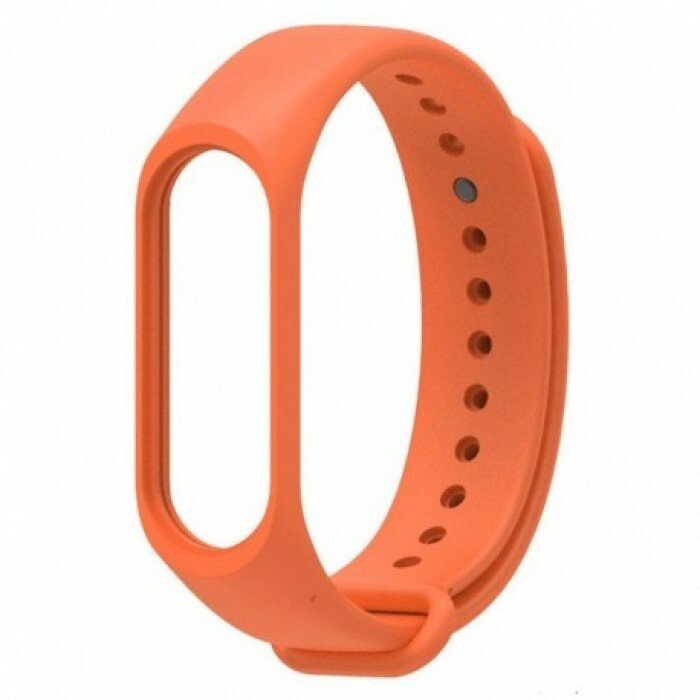 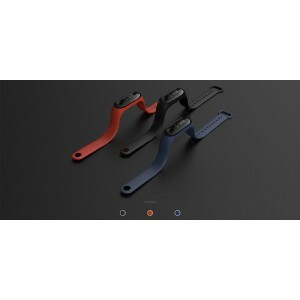 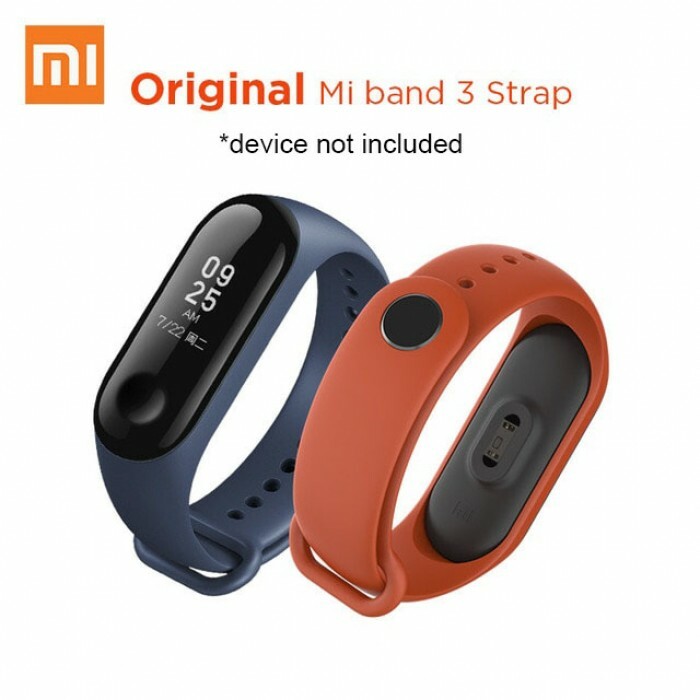 Replacement strap for xiaomi mi band 3 smartwatch. With high quality material,durable to use,do not fade easily. 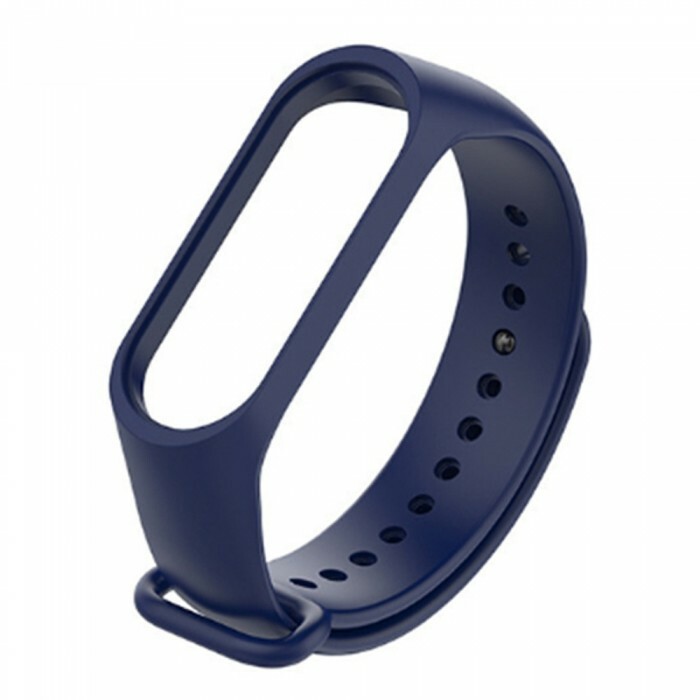 Made of quality silicon material, environmentally friendly and healthy. 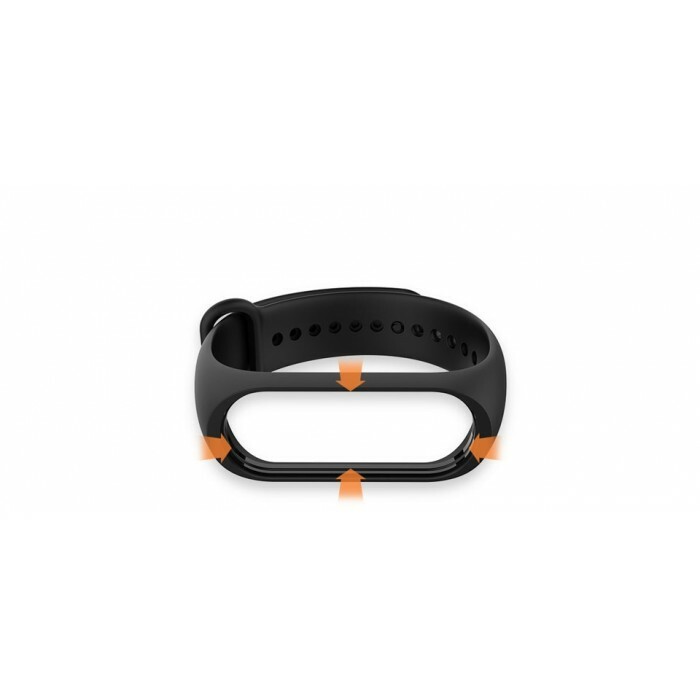 Soft and tough, comfortable to wear,easy to install and remove. Size can be adjusted according to the circumstances of individual wrist.